Find books that work for your intentional bookshelf and do more with them. The Book Club is currently closed to new members, but we will be back soon xo. 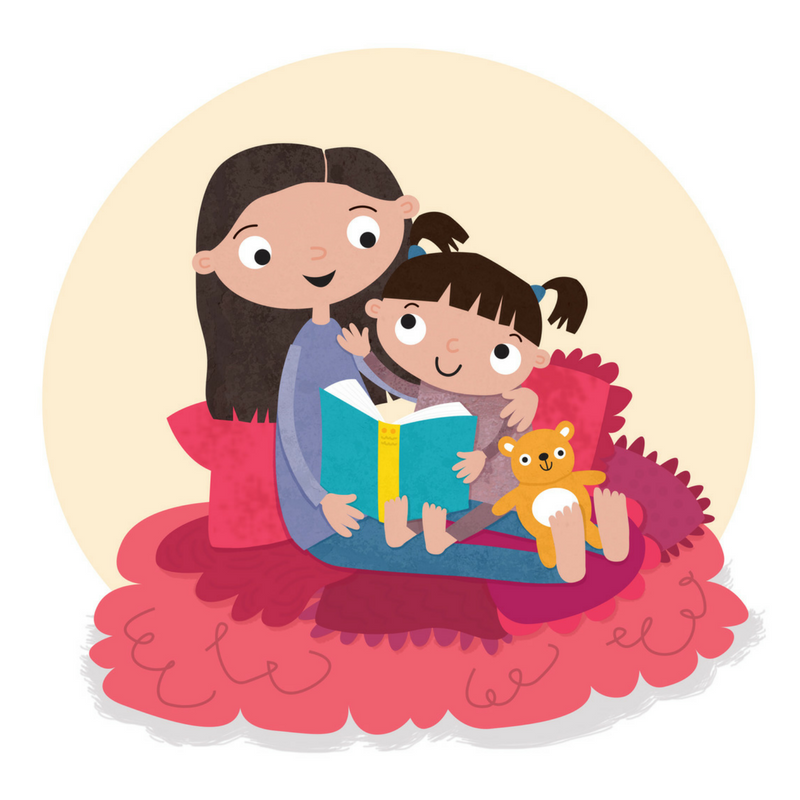 You want to read fantastic books to your children. But it’s not always easy to spot those perfect books in a sea of options. We get it. 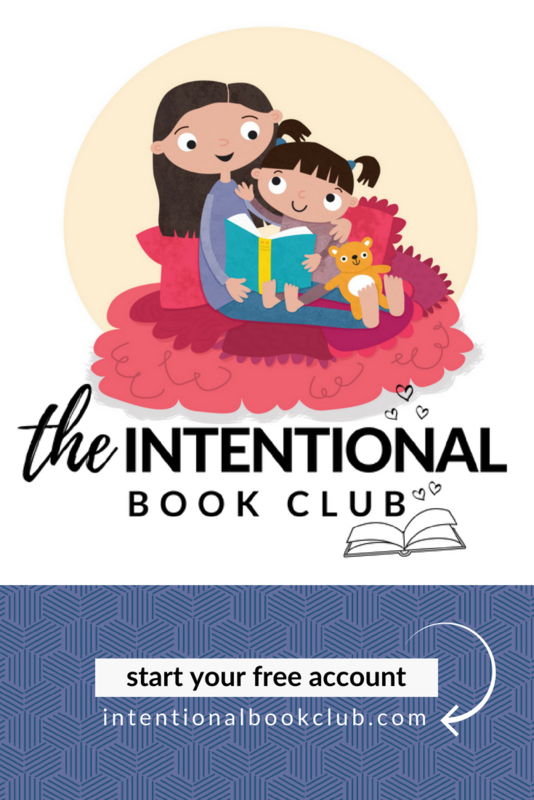 The book club simplifies the process of finding children’s books your family will fall in love with and that fit your unique values & interests. 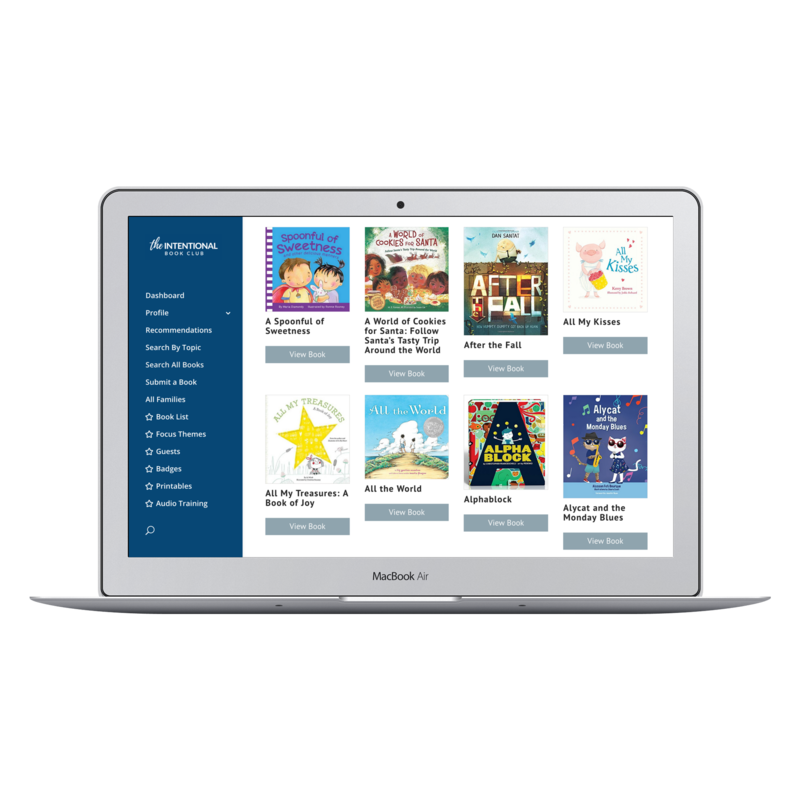 Our system provides unique, curated book recommendations based on your family. The focus of the book club is simple. To help you find amazing books. To provide inspiration for parenting with literature. To encourage connection with your family & community. 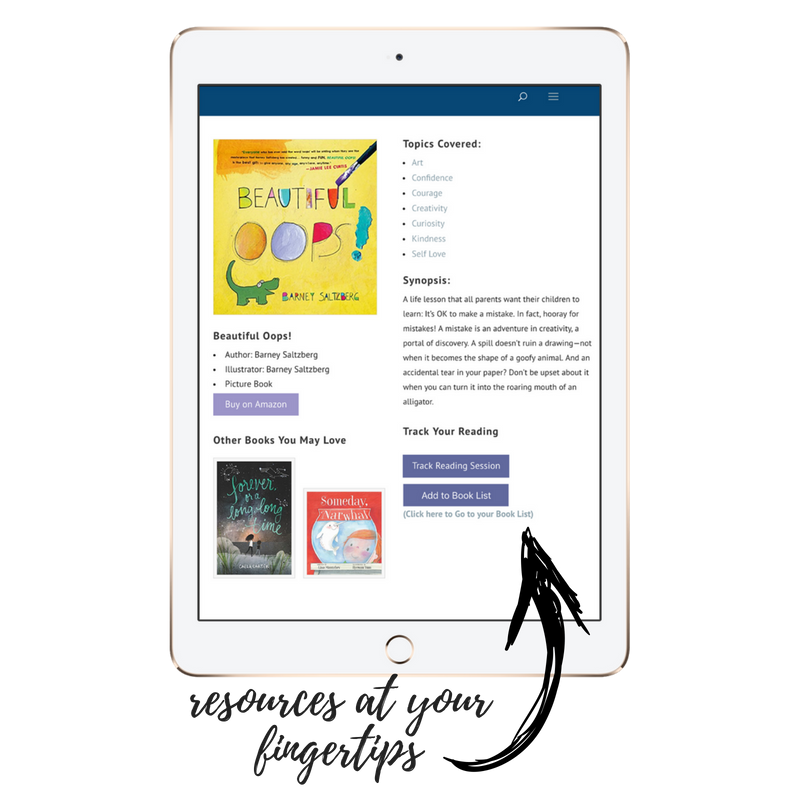 Information about books at your fingertips. The book club is fully mobile optimized (without an app!). That means when you’re at the bookstore or library hunting for books to fill your intentional bookshelf with, all you have to do is pull out your phone and search around. The book club gives you just the right amount of information to help you make a decision, without all the extra fluff. 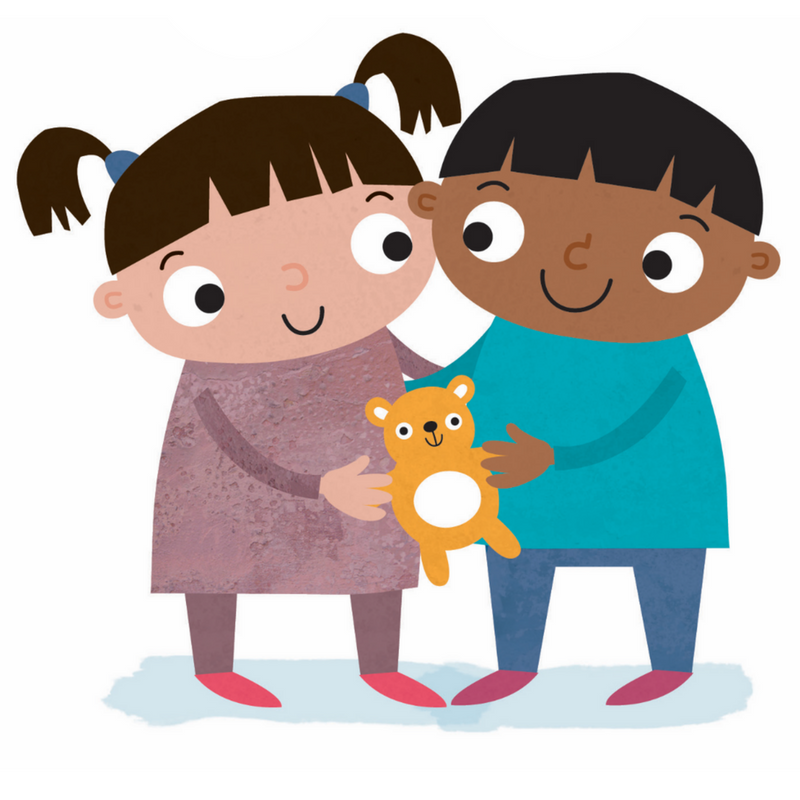 We value simplicity & ease of use – because parenting is complicated enough. Here’s what we know to be true. 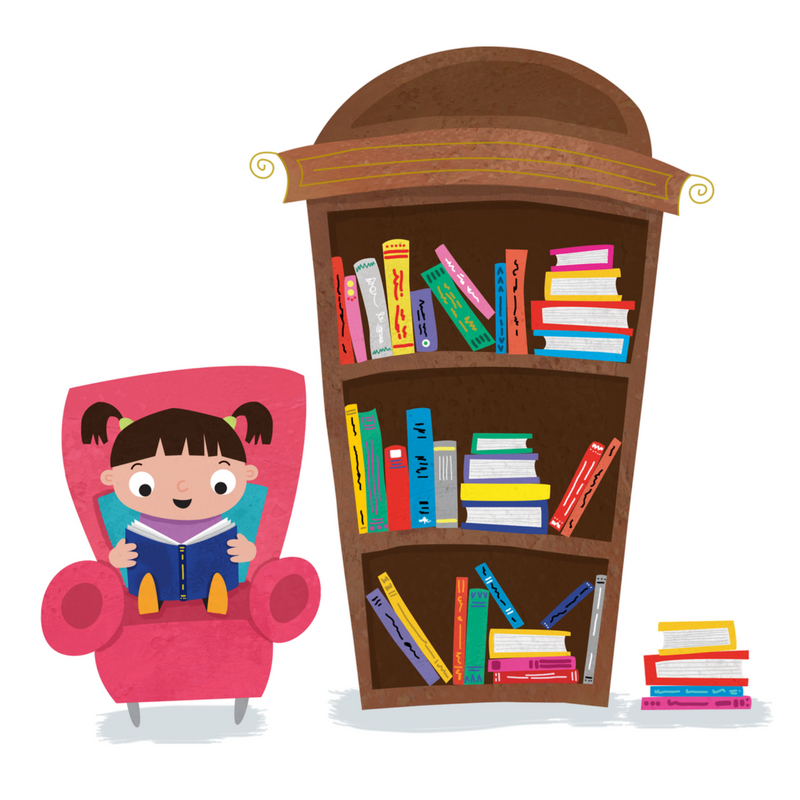 The books on your bookshelf can help you be a purposeful parent. You just have to know how to unlock their potential. 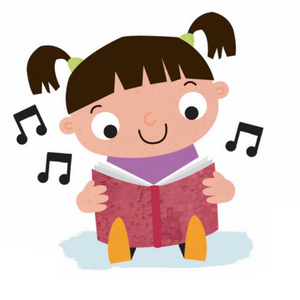 Cultivate & encourage your children through books. Psst…get ready to fall in love with this purposeful community. created & maintained by Addison Reads.